Date night is important for every couple no matter how long the relationship has been going on. This is the opportunity to spend quality time together and strengthen your special bond, so you should always take the time to carefully think about what you can do on the night. 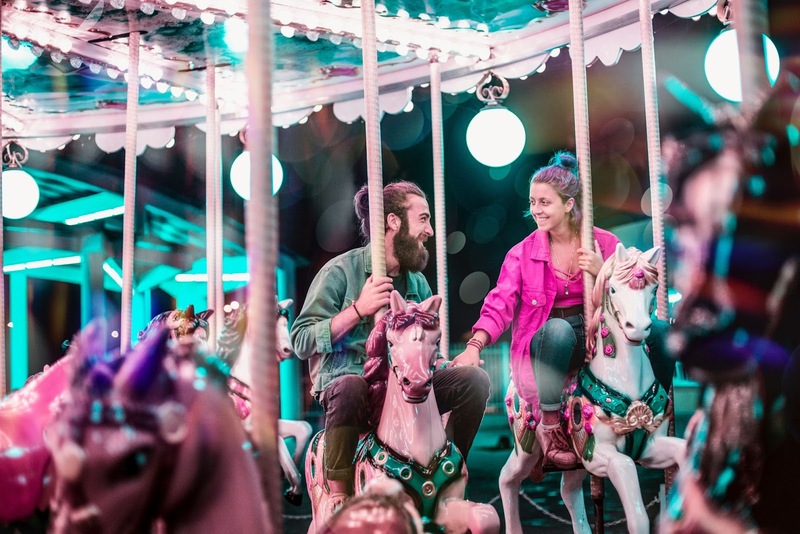 Whilst classic date night plans like dinner and a movie or simply having a quiet night in are great, you will also want to try some fun and exciting new activities from time to time to keep things fresh and interesting. These unique activities are often the more memorable dates and ones that can help you to have fun together and strengthen your bond. Here are a few date night ideas that are sure to be a huge success. A dance class can be fantastic fun and is ideal for couples because it encourages you to work together and it is a very intimate experience. Additionally, there are all kinds of different dance classes to consider and classes for different ability levels. This means that if you, or your partner, are hardly into dancing, you can still enjoy the experience and learn a thing or two. Knowing your way around the kitchen is an attractive quality and cooking together can be a fun, intimate and collaborative activity. A relationship can feel lopsided when it is always one person doing the cooking, but by doing it as a couple, you are bonding and sharing responsibilities. You can also learn some great new dishes to impress at your next couples dinner party! Escape rooms are thrilling activities that encourage you to work alongside one another to overcome particular challenges in a unique environment. Needless to say, such an activity can do wonders for bringing you closer and will create lots of happy memories. You can find ones nearby by searching for them in your local area, such as Escape Room Nashville, for example. There is nothing more romantic than a gorgeous sunset. Pack up a hamper filled with wine, cheese and any other snacks that the two of you enjoy and find a picturesque spot to watch the sun go down. Shared beautiful moments like this can really bring you closer together even if you are sitting in silence watching the amazing colors. You do not always need to splash the cash or try some exciting activity to have a memorable and valuable date night. A simple romantic stroll in a new neighborhood or out in nature allows you to enjoy each other’s company and explore new areas. You are sure to find a nice cafe or pub along the way too! This is a great cheap date idea if you are looking to save money. Whether it is a brand-new relationship or a long-term marriage, date night is vital to your relationship, and you should always make plans to spend quality time together. The above are a few alternative date night ideas aside from a typical dinner and a movie. These unique activities can do wonders for any relationship.